REDUCED! Nice 17 acres with paved road frontage and pasture. The property is zoned for horses and located only a short distance from miles of horseback riding and hiking trails in the St. Johns River Management area. If you like wide open spaces and fresh air, this property would be great for your dream home. If you like fishing and boating, the property is located a short distance from Lake George, on the beautiful St. Johns River, and Lake Crescent. 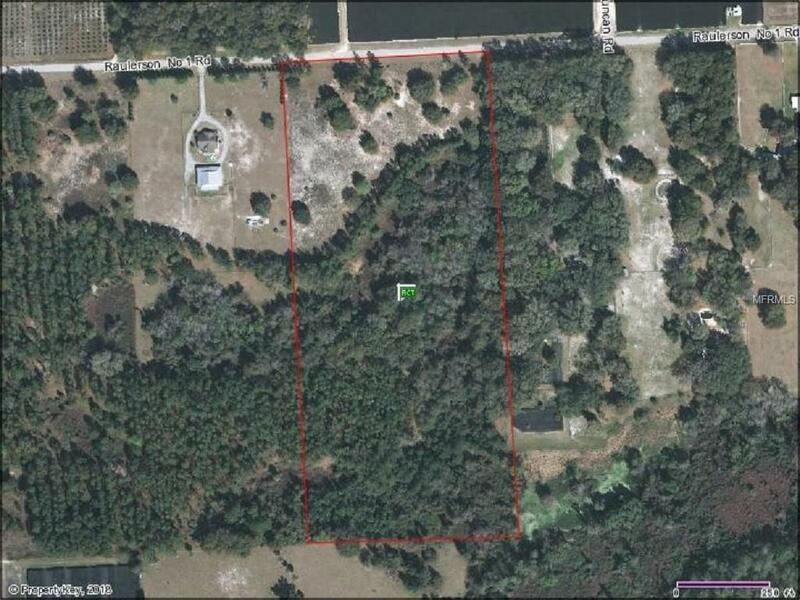 The property is a short drive from Putnam and Flagler counties. Zoned for conventional, modular or manufactured homes.